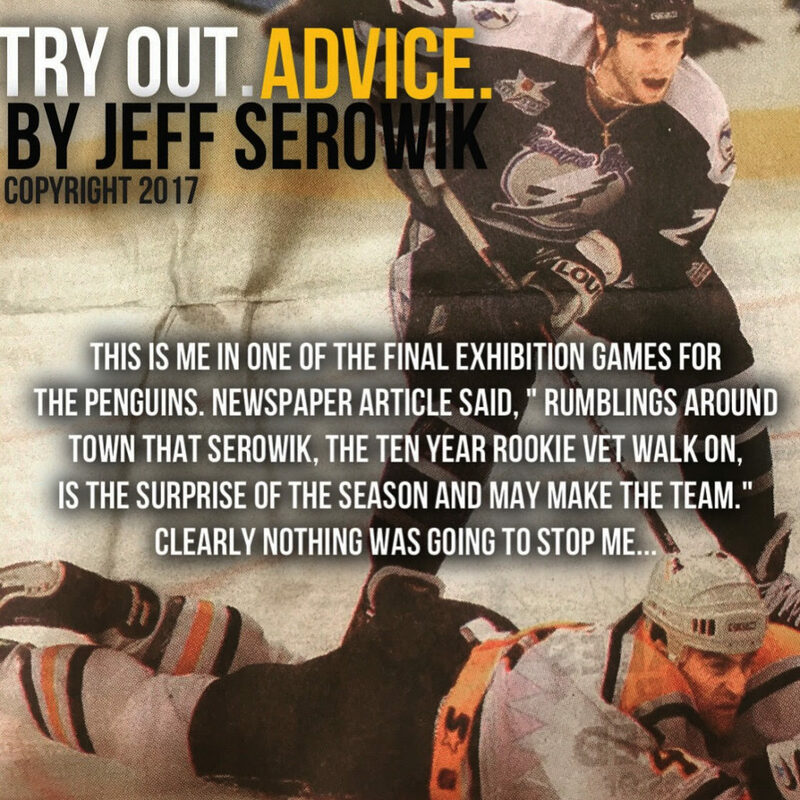 Advice Mid Season Doldrums - Pro Ambitions Hockey, Inc.
We are at mid season. In the pros games 35-55 are the hardest. Kids you are in the hardest point too. We are in cold and flu season. The same voice is screaming at you. Remember it is a game. Get extra rest over your Christmas School Vacation. 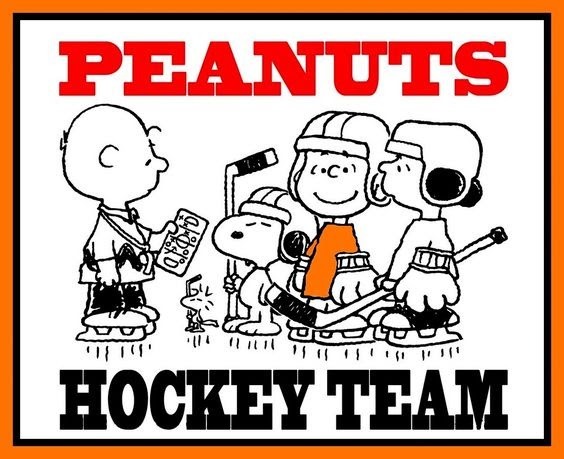 Many times during my pro career, even as adults, NHL players, we would play games during practice at this point in the season most especially. Smart coaches know when to lighten things up. We would play baseball on the ice. We would turn our sticks around and scrimmage on the wrong side of the blade, wrong hand. We do this at Pro Ambitions after our work is done. Hope youth coaches are reading this article and do the same. Life is a Battle Camp.